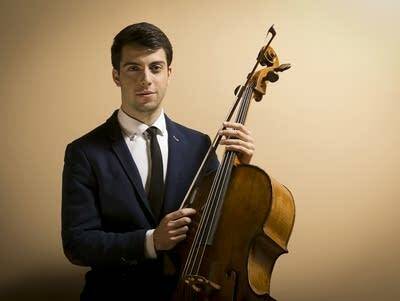 Join host Fred Child for in-studio interviews with cellist/painter Timotheos Petrin, as well as exclusive musical performances. 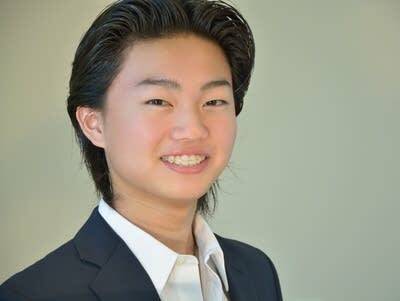 Listen to in-studio interviews with pianist and violinist Ray Ushikubo and host Fred Child as well as exclusive musical performances. 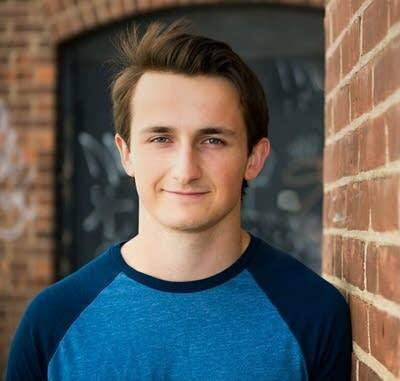 Listen to in-studio interviews with host Fred Child and exclusive musical performances by pianist Alex Beyer. 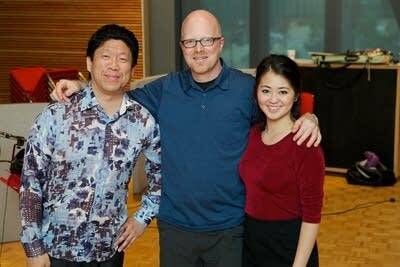 Listen to in-studio interviews with host Fred Child and exclusive musical performances by violinist Phoenix Avalon and pianist Hsin-I Huang. 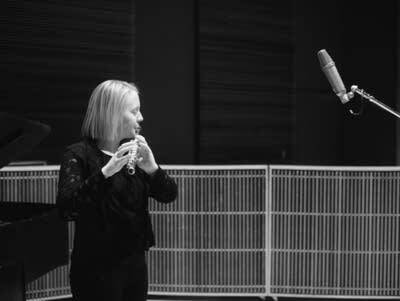 Listen to in-studio interviews with host Fred Child and exclusive musical performances by flutist Emma Resmini and pianist Hugh Sung. 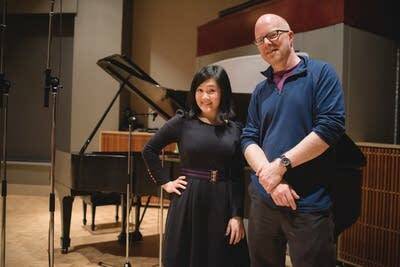 Listen to in-studio interviews with host Fred Child and exclusive musical performances by pianist Jenny Chen. 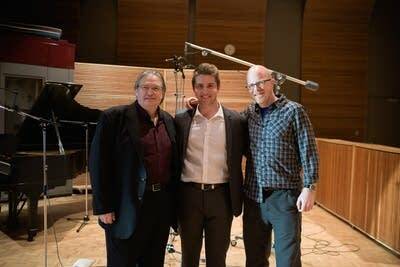 Listen to in-studio interviews with host Fred Child and exclusive musical performances by tenor Jack Swanson and pianist Roderick Phipps-Kettlewell. 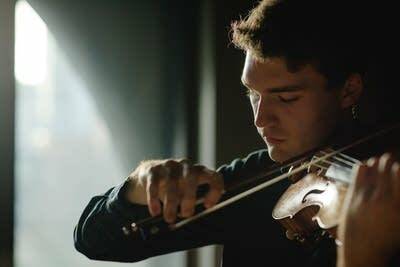 Listen to in-studio interviews with host Fred Child and exclusive musical performances by violinist Alexi Kenney and pianist Renana Gutman. 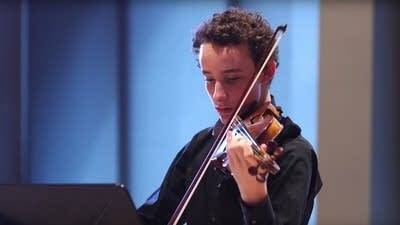 Listen to in-studio interviews with host Fred Child and exclusive musical performances by violinist Simone Porter. 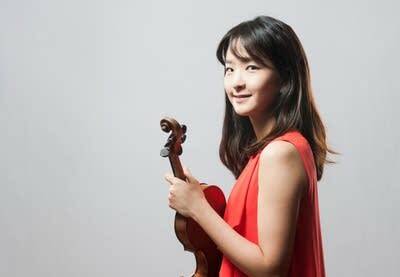 Listen to in-studio interviews with host Fred Child and exclusive musical performances by violinist Yoojin Jang.